Emergencies happen. 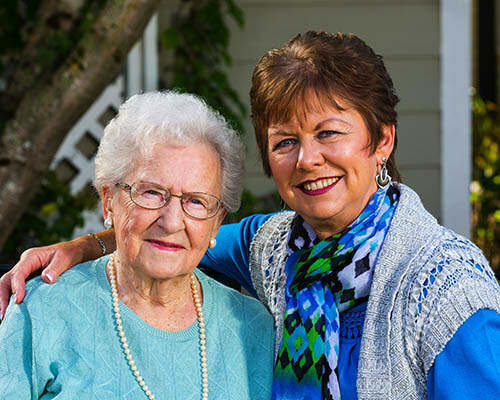 Whether there is an urgent need for just a short time of respite or assistance with caring for a loved one, Springs Ranch is here to support you. If you’re caring for a family member at home, you may need a few hours to yourself for shopping, errands, lunch, appointments, rest, or relaxation. Hourly care is also helpful for a senior who lives with family but wants opportunities to socialize with others outside of the home. With just a simple assessment by one of our licensed nurses, Springs Ranch can make it happen! Hourly care provides all the amenities of our full-time residents along with a feeling of security knowing that trained professionals are there to care for your loved one while you are fulfilling other obligations. There is no minimum stay, and we are confident that once you have experienced the Springs Ranch way of life, you may want to come again and lengthen the stay! During Hourly and Respite Care our guests have access to all services within the community.